YouTube gamer with a focus on overlooked, independent titles who posts to the channel RockLeeSmile. 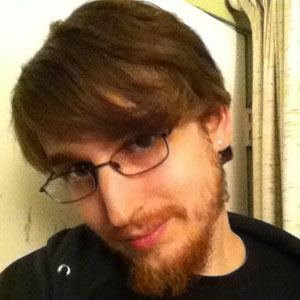 He created a group called indie impressions that aims to raise awareness of independent games. He worked at a GameStop in Kingston, New York from October of 2003 until May of 2010. He uploaded his first video to YouTube on December 8, 2010. He gained a following by creating custom levels on Super Meat World. He is from upstate New York. He frequently stars on the Twitch live stream named after Ryan Letourneau's YouTube persona Northernlion called The Northernlion Live Super Show!